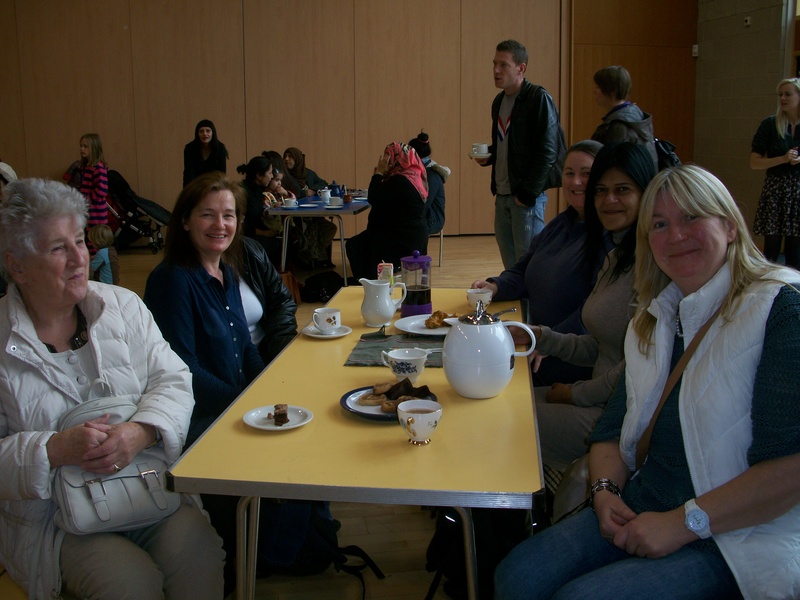 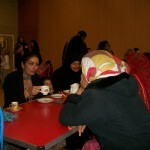 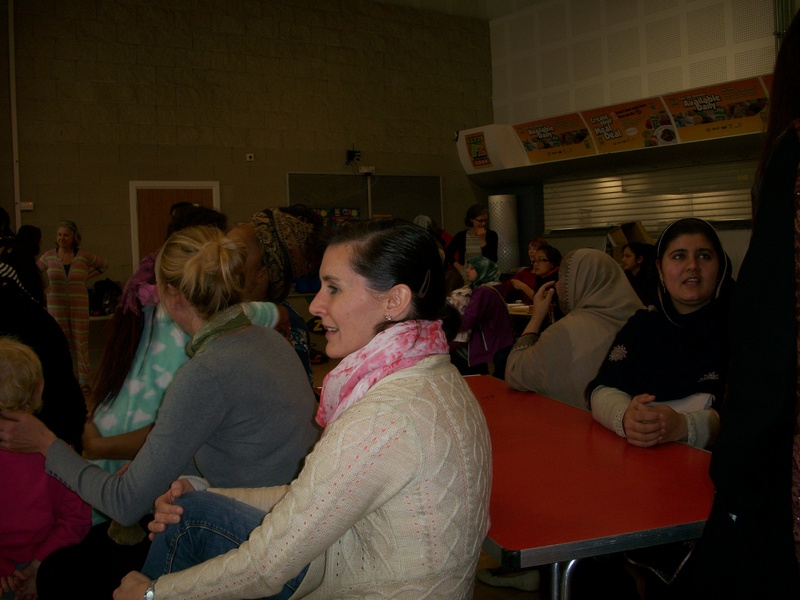 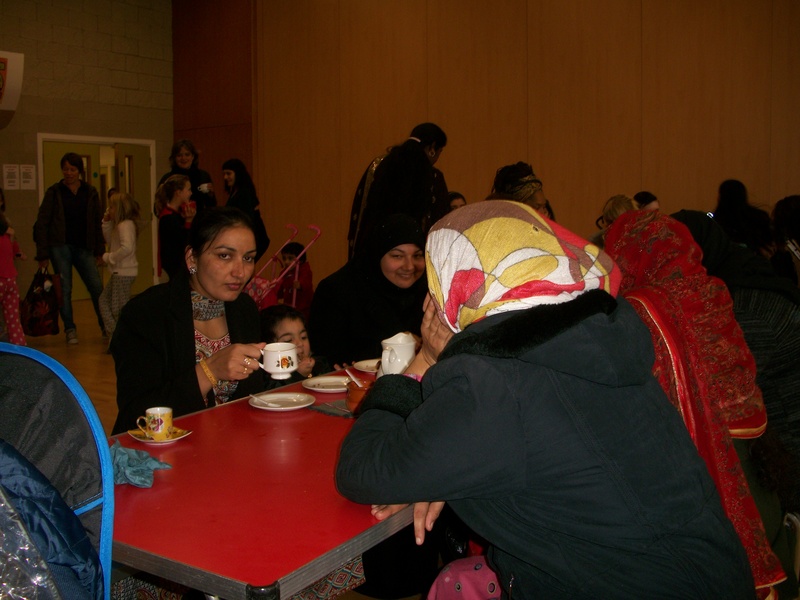 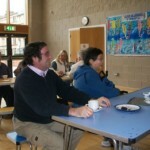 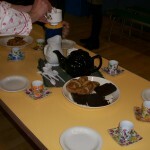 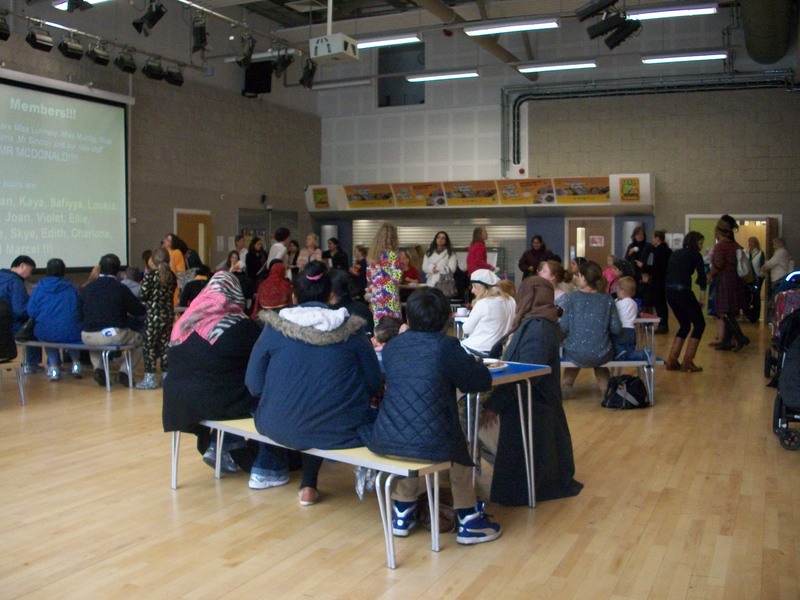 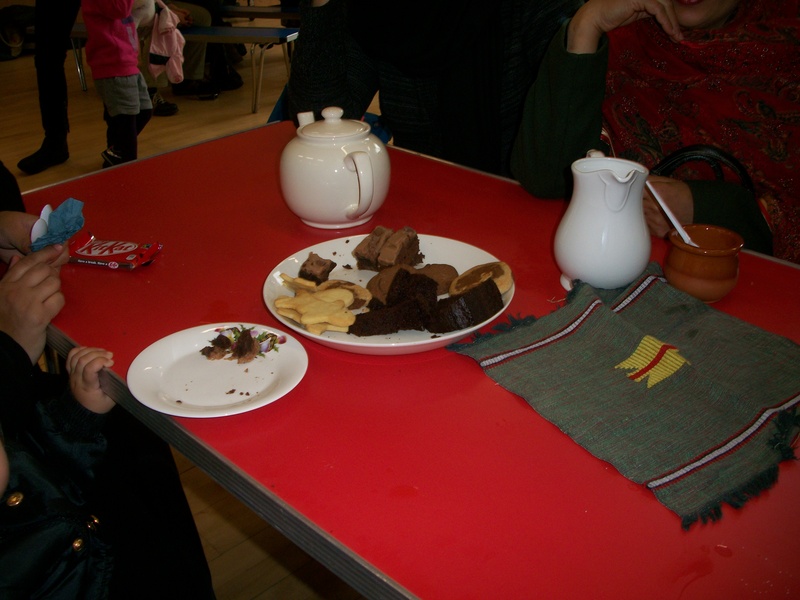 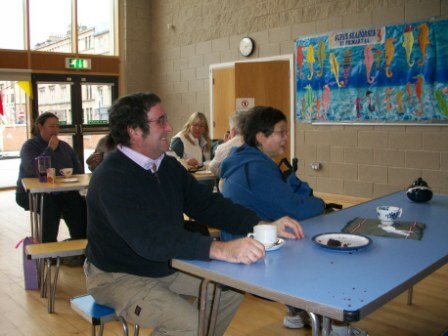 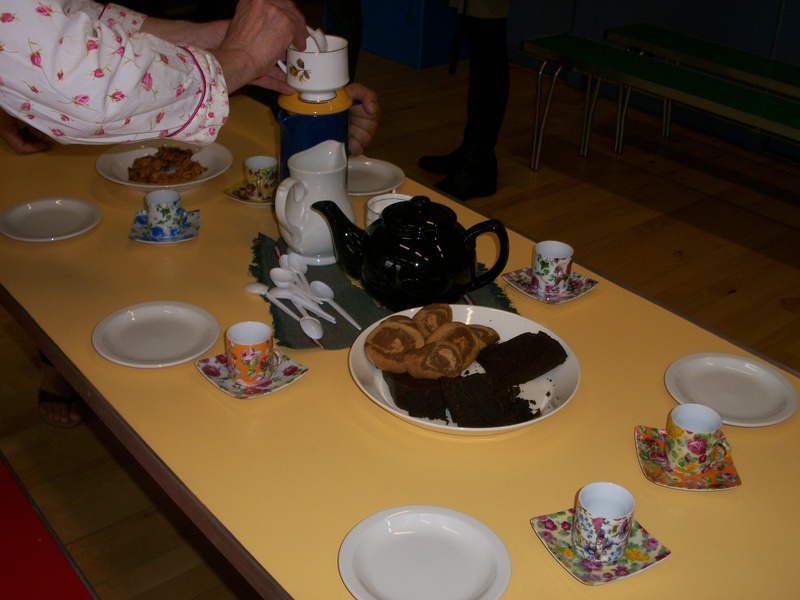 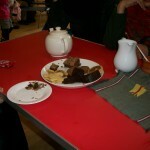 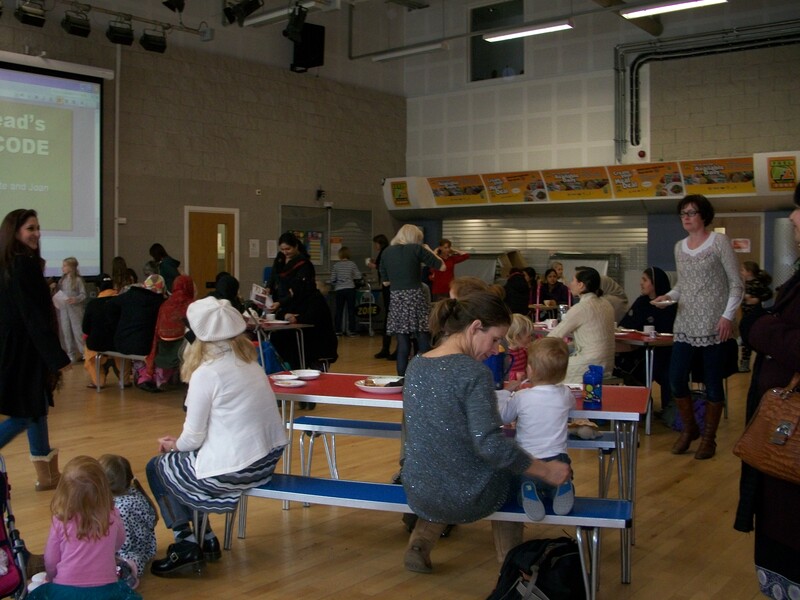 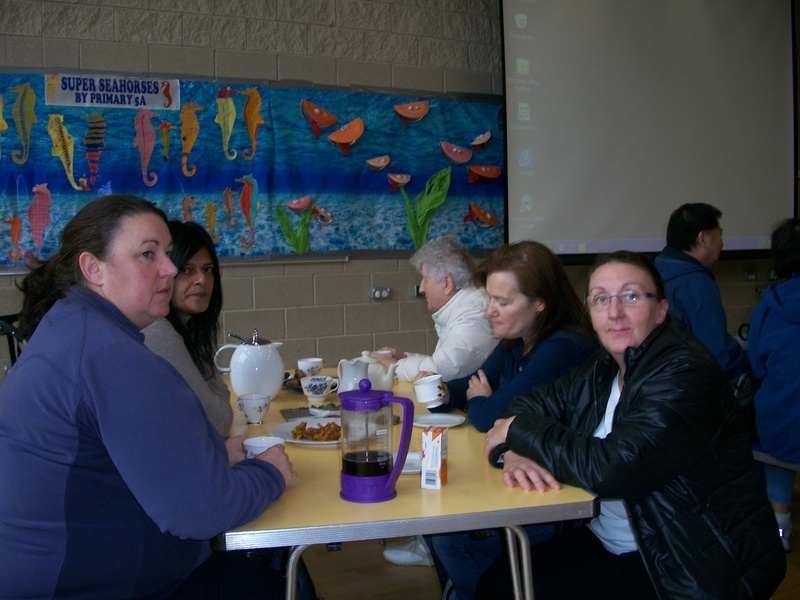 Our FIRST Fairtrade Café of the new session took place on the 12th of October. 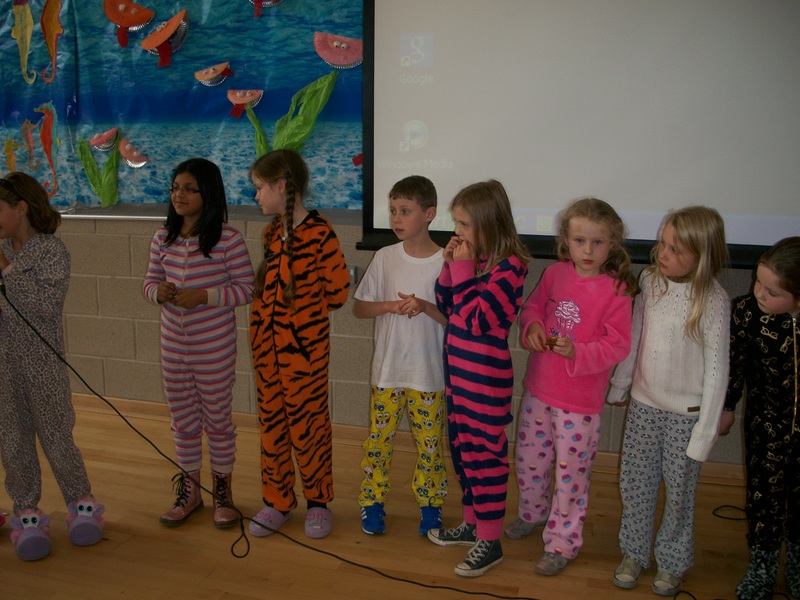 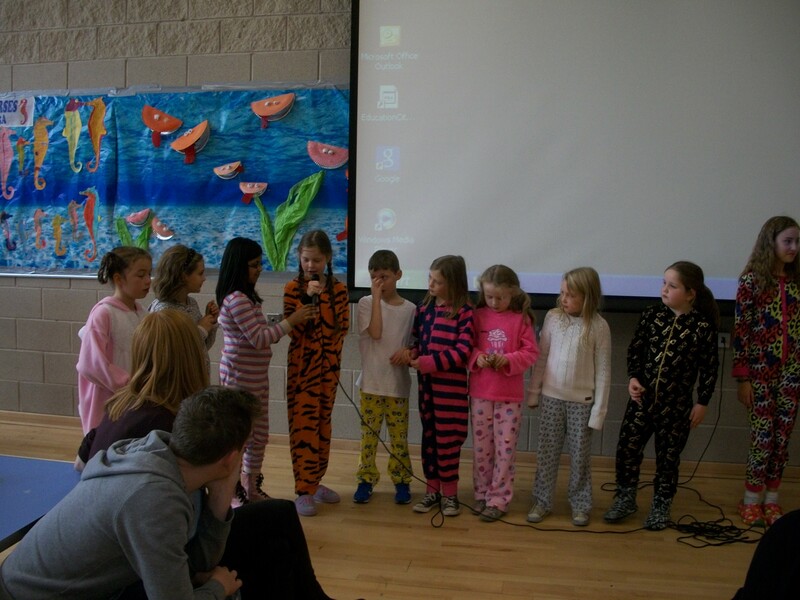 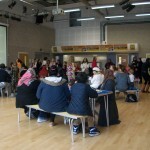 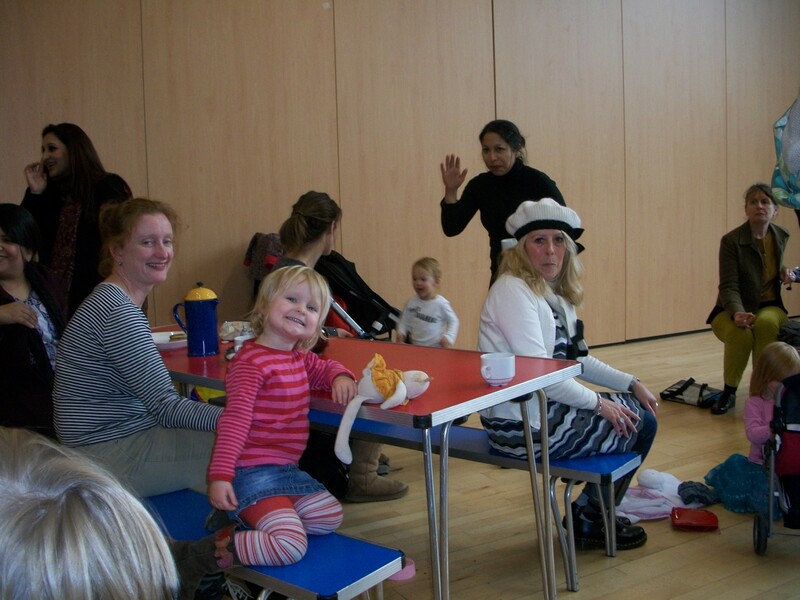 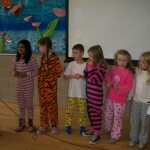 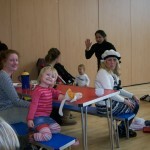 It was well attended and the children came along and participated in a ‘Onsie’ fashion parade. 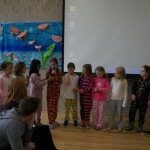 The children were wearing Onsies as part of a charity event. 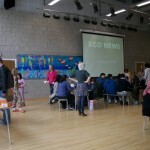 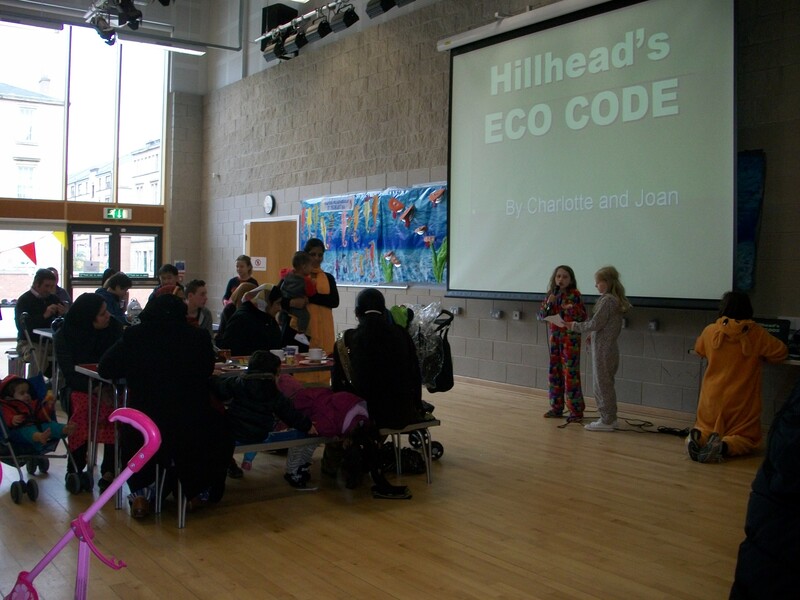 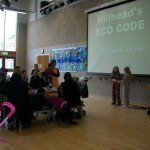 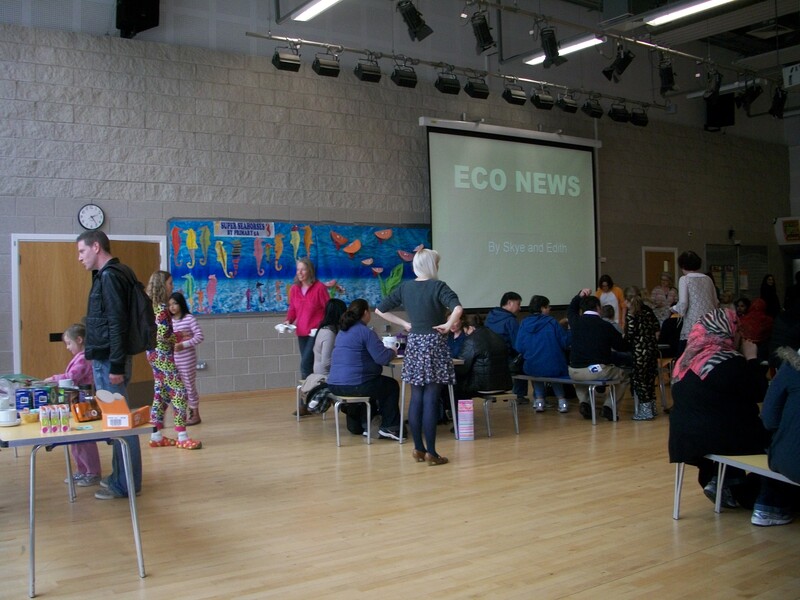 Our Eco Committee also gave a presentation. 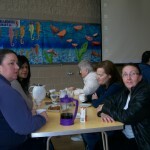 Have a look at some of your photographs. 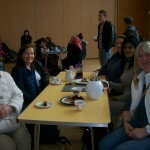 Keep checking in for the date of our next Fairtrade Cafe event.